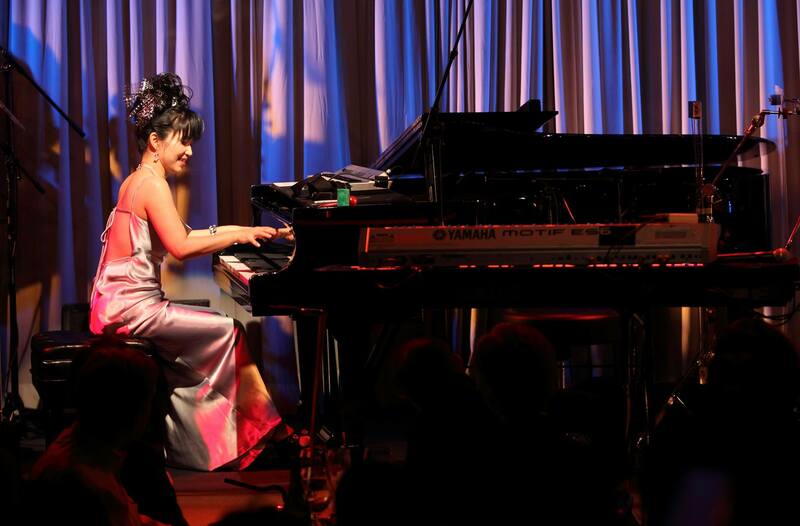 SOLO present a concert of Japanese musician and composer legendary Keiko Matsui and her band. On September 28 and 29 Tickets Available Only for SOLO Clients. On October 1 Tickets Available For All Customers.